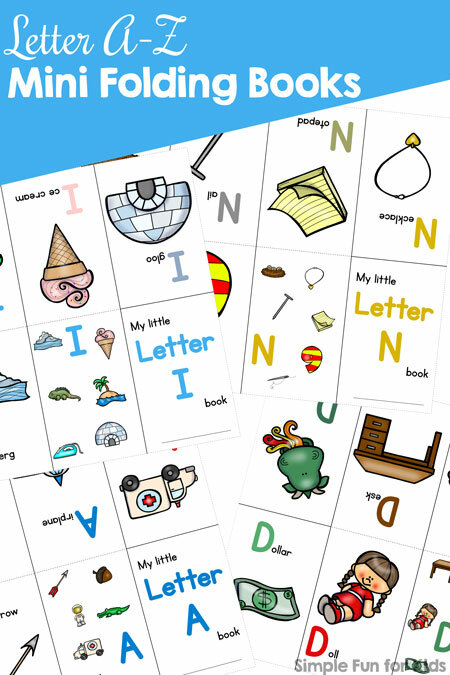 It’s Sunday, and my 7 Days of Pumpkin Printables for Kids series is coming to an end! It was a lot of fun, and you really should go back and catch up if you’ve missed any installments. 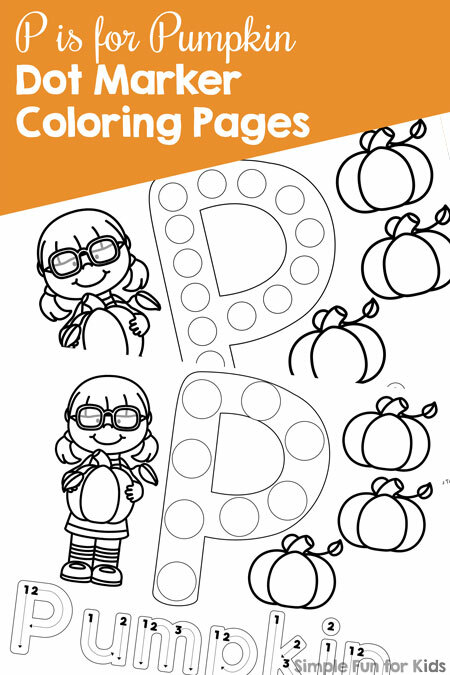 I’m closing the series with a cute literacy printable for toddlers and preschoolers: P is for Pumpkin Dot Marker Coloring Pages! Colored pencils, crayons, markers, dot markers, etc. 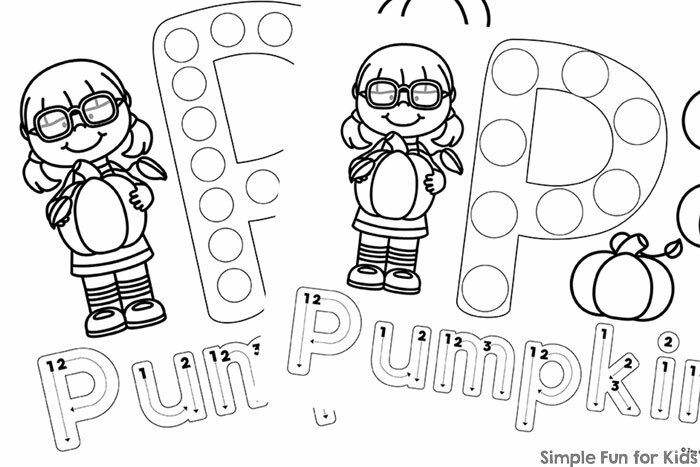 Download your P is for Pumpkin Dot Marker Coloring Pages!